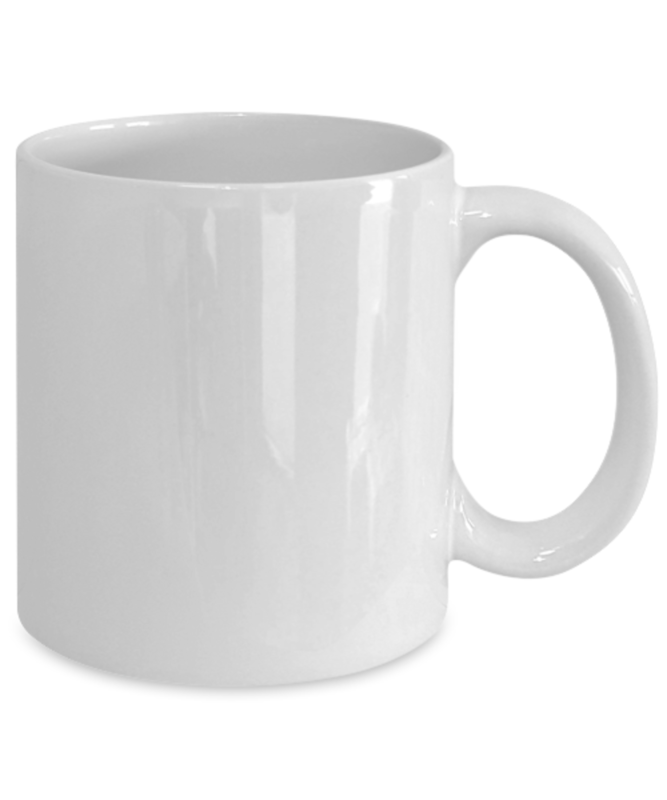 This mug celebrates language diversity and multiculturalism. 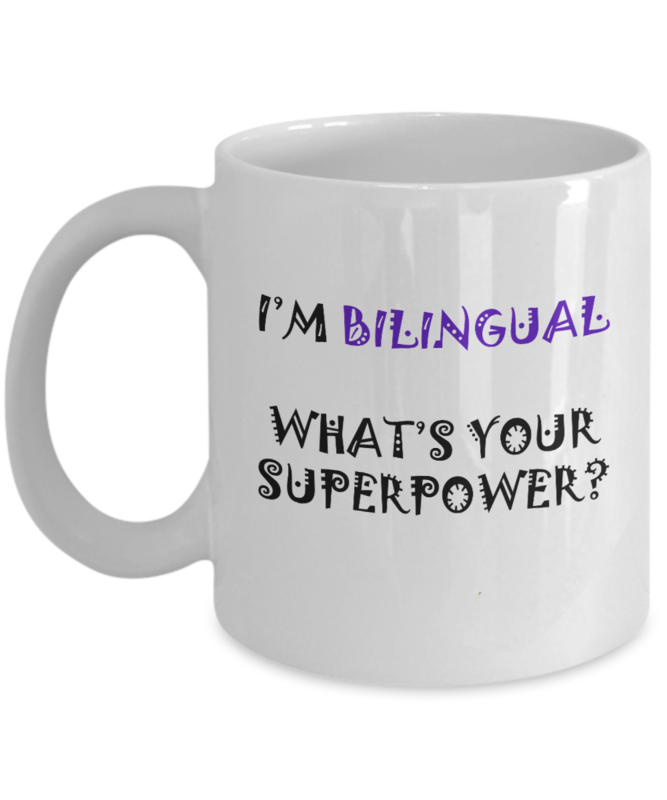 A great gift for students and teachers to encourage and promote language learning! Looking for unique teacher holiday gift ideas? Teacher appreciation week gifts? Or a special gift for a student from a supportive teacher? Look no further! Designed by Language Lizard, a leader in supporting bilingual and multicultural education.